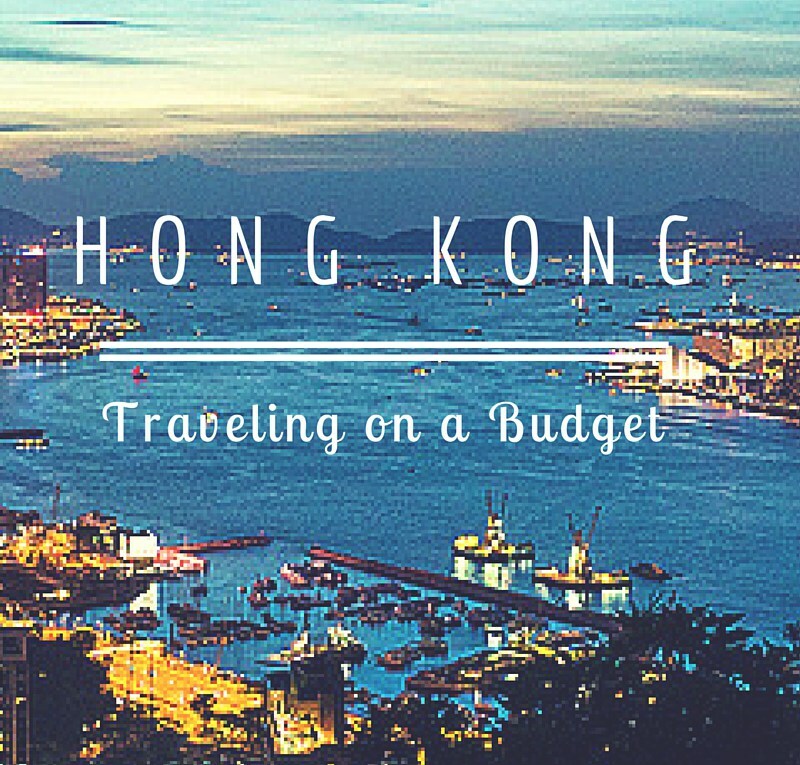 Buying a Hong Kong SIM card in Hong Kong is easy for travelers, but calling India is not cheap. SIM cards in Hong Kong don’t need registration and are sold in many stores. It’s recommended to go to stores of the operators or a small independent phone shops where somebody speaks English, so he/she can help you with setting up. Reload vouchers can be found all over the city in places like 7-Eleven, 1010, HKT , Grayline or Circle K convenience stores. SIM cards are also available at the Airport. There are shops of cellular networks e.g. 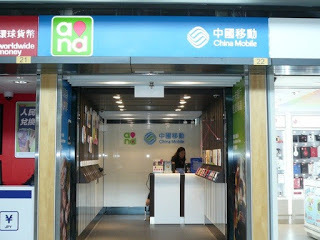 China mobile is located Terminal 1, Arrivals Meeters & Greeters Hall, Level 5. Furthermore, some retailer shops such as Nobletime AV & Telecom, 1010 and FORTRESS also sell sim cards.